Another month and another list of updates to our platform to help you get more done with Collage. We've heard about how useful for you our reports are and how much you love them. Now with our new custom reports you have even more flexibility to generate a report that suits your exact needs. This month our engineering team also worked on providing you with a way to programmatically integrate your job postings on Collage with your own company website. This would allow you to keep your company brand styling and still take advantage of managing all applicants in the Recruiting module. 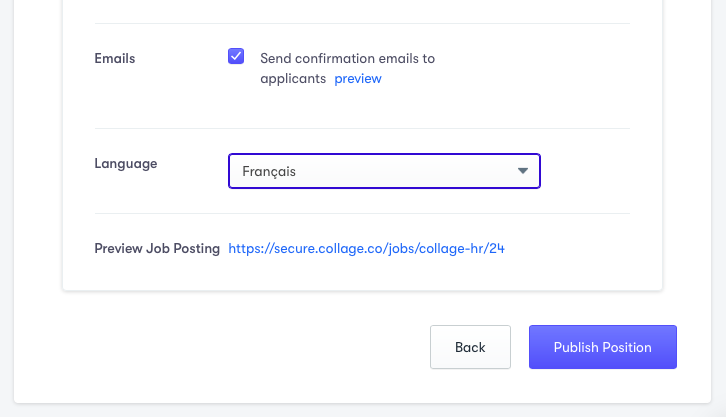 To continue our effort with being a bilingual platform, we added an ability to choose the language for each job posting you create and each document you upload to your company documents. 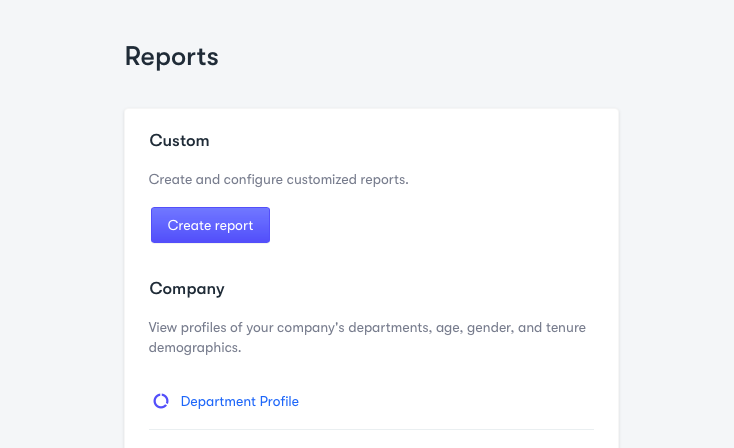 Found under Roles & Permissions of your company settings, you can now choose whether your team can see your organizational chart or not. All time off reports now have a filter for employment status (active or terminated) to help you see only the right information. 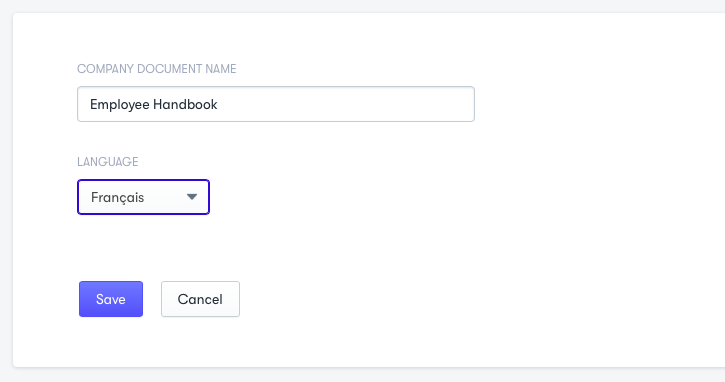 Use the candidates list of your recruiting module to see at a glance where your applicants came from: from your Careers Page, manually Sourced, or Indeed website.